The new, Snowden-loving Republican Party. Protesters in Washington, D.C., in October, or members of the Republican National Committee? Benjy Sarlin has a nice read on the other news emerging from the RNC meeting. Supporters of Ron Paul, chiefly Nevada’s Diana Orrock, were able to sell the whole committee on a resolution “renouncing” the NSA’s data collection programs. As of today, the RNC “encourages Republican law makers to call for a special committee to investigate, report, and reveal to the public the extent of this domestic spying” and “calls upon Republican lawmakers to immediately take action to halt current unconstitutional surveillance programs and provide a full public accounting of the NSA’s data collection programs.” It basically endorses Rep. Justin Amash’s legislation in the House. Andrew Kaczynski commemorates the occasion with a flashback to the August 2006 RNC attack on the “liberal judge” who ruled against another NSA program, and was “praised by Dems.” Not long after that, one of the party’s endangered moderates, Connecticut Rep. Nancy Johnson, attacked her Democratic opponent for daring to oppose the program. 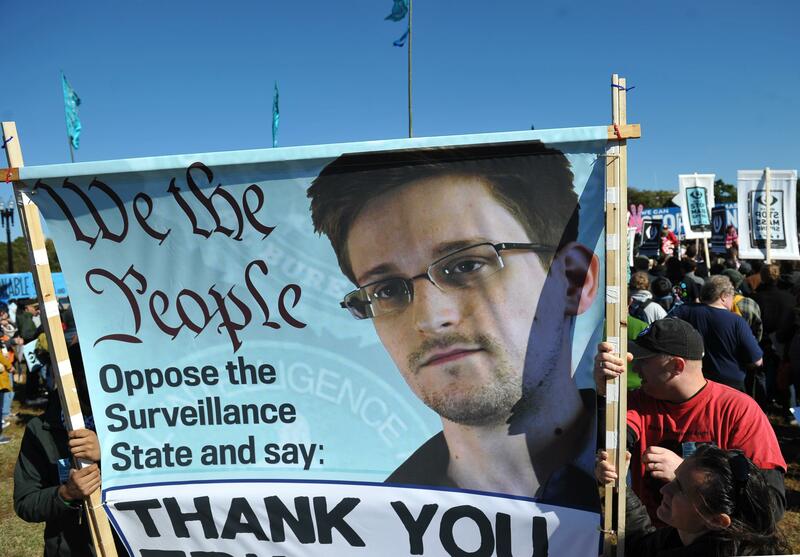 So it’s taken seven-odd years for the GOP to come fully around and realize the groovy politics of civil liberties, but that should have been obvious even before Snowden.